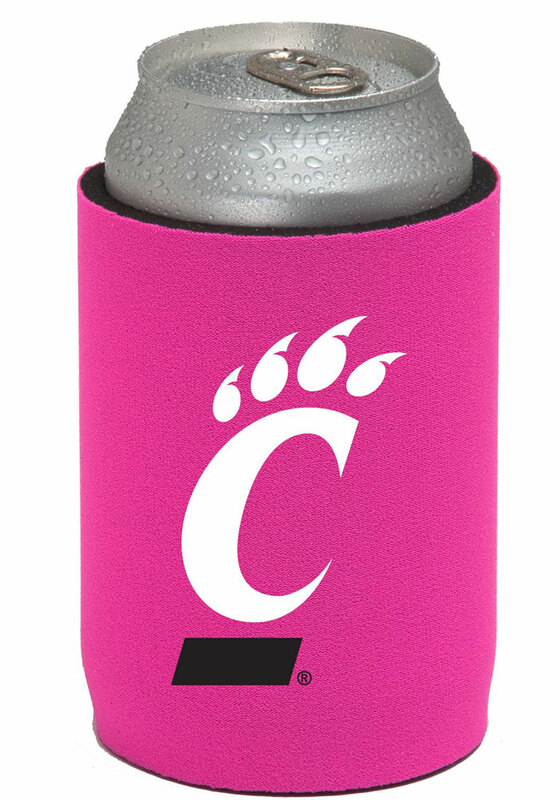 Keep your drink cold with this Cincinnati Bearcats Koozie. Cheer on the Bearcats with this Koozie, which features a Cincinnati Bearcats logo on a red background. Go Bearcats! !